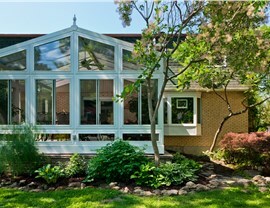 Bring the beauty of Rossford inside with one of our state-of-the-art custom sunrooms. 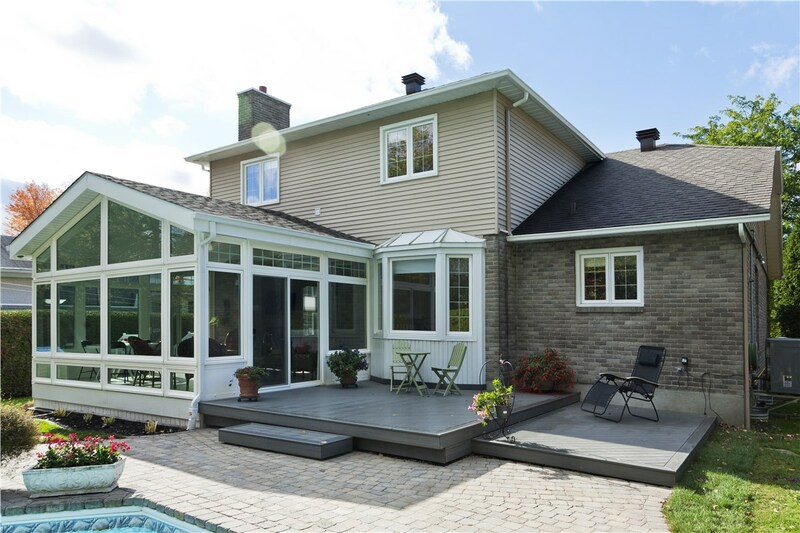 For over a decade, Perrysburg Patio & Sunroom has been the area’s premier sunroom builders, crafting elegant additions for the city’s residents and businesses. 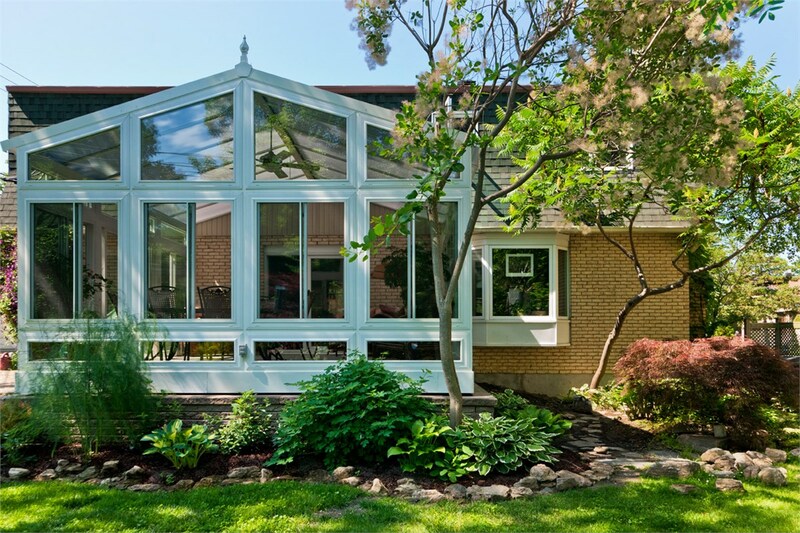 From classic conservatories to modern studio sunrooms to patio enclosures, we have the Rossford sunroom solution you’ve been searching for. With a wide selection of design options, you can create a custom all season room that stands as a unique architectural accent to your home. 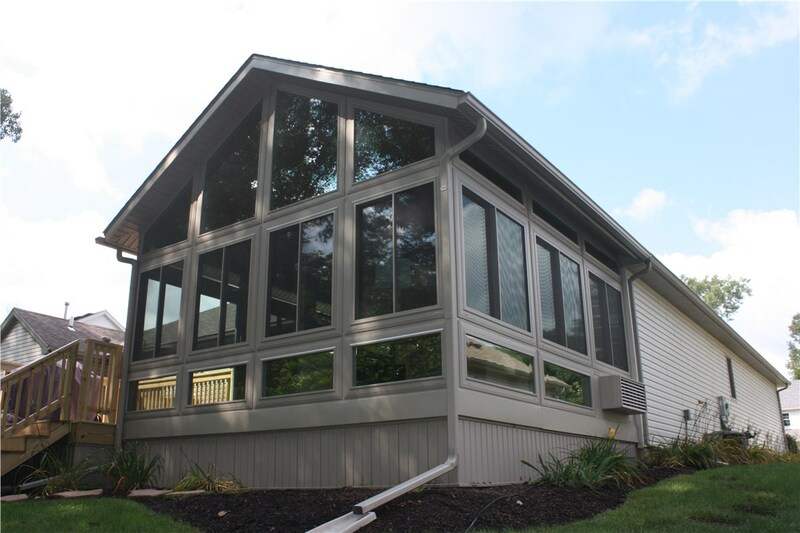 Our sunroom builders can outfit your new addition with HVAC and electrical systems to make your Rossford four seasons room as functional as it is beautiful. 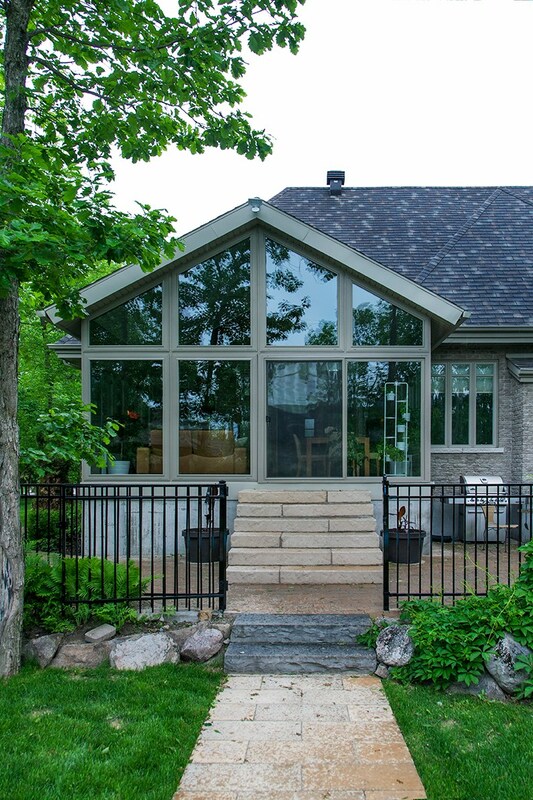 We engineer our custom sunrooms with advanced EcoGreen technology that blocks harmful UV rays while regulating temperatures for optimal energy efficiency. 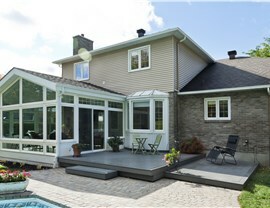 Backed by a limited lifetime warranty, you can rest easy knowing that both your home and your investment are protected. 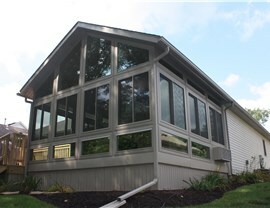 Whether you’ve been dreaming of a brightly-lit entertainment room or are in need of a home office space, the team at Perrysburg Patio & Sunroom has the solution you’ve been searching for. 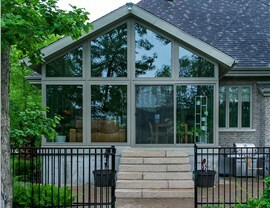 Give us a call or fill out our online form to get started on designing your Rossford sunroom today!